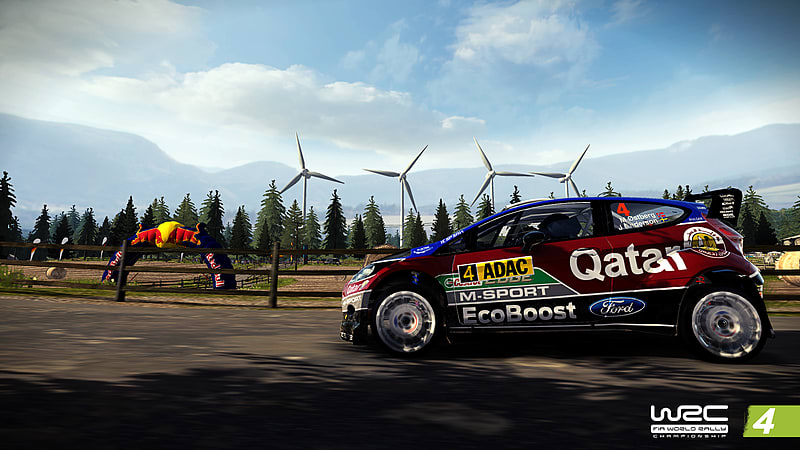 The best WRC game we ever had. 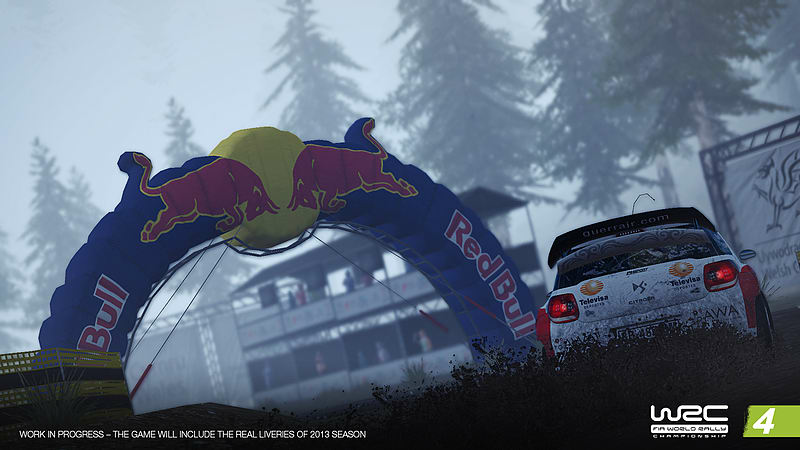 It gives you the perfect Rally sensation. 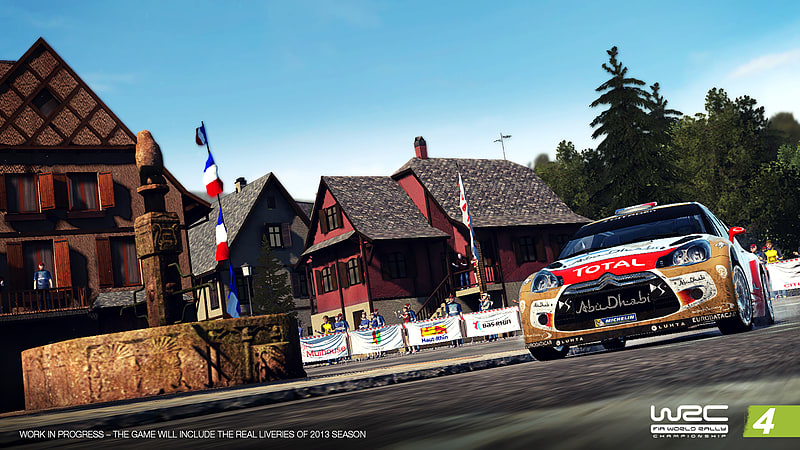 After a triumphant return in 2012, WRC 4 drives the rally experience to a level that is unequalled in the history of video games. 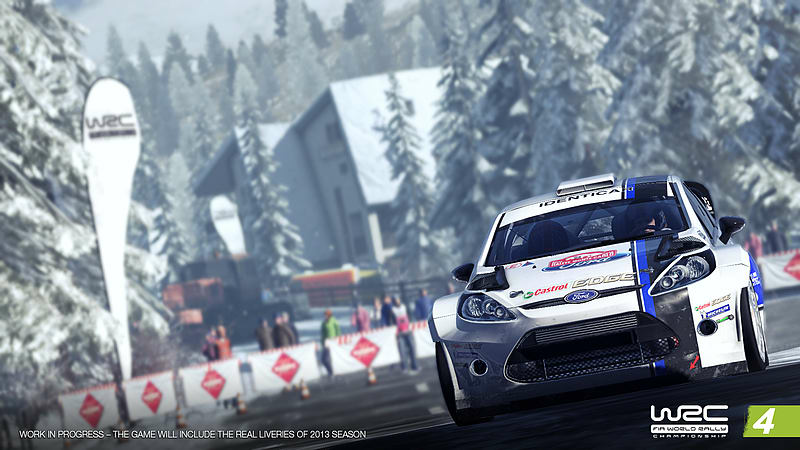 Experience the 2013 season with the drivers, cars and courses of the WRC, WRC2, WRC3 and, for the first time, Junior WRC championships. Take advantage of an improved graphics engine and unprecedented realism that lets you develop new driving styles on surfaces that are more lifelike than ever. Play online against your friends morning, noon and night on one of the 78 available courses, each tougher than the last. 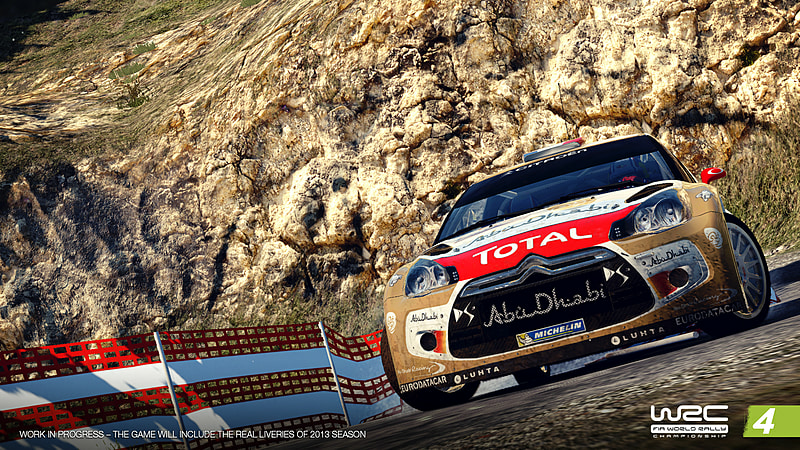 WRC4 is now a true sport driving simulator that succeeds in remaining accessible to all drivers, regardless of their level. Operating System: Windows®XP™ SP2, Windows®Vista™ or Windows®7. Processor: Intel™ 2.4 GHz or similar. Free hard drive space: 4.1 GB. Video card: NVIDIA® Geforce 8800 GT or AMD® Radeon™ HD 3870 or above (has to run Pixel Shader 3.0) with at least 512 MB video memory. Operating System: Windows®XP™, Windows®Vista™, Windows®7. Processor: Intel™ Core 2 Duo / AMD™ Athlon 64 X2 or above. RAM: 2 GB on Windows®XP™, 3 GB on Windows®Vista™, 4 GB on Windows®7. Video card: NVIDIA® GeForce™ 9000 series or above, AMD® Radeon™ HD4000 or above (has to run Pixel Shader 3.0) with at least 1 GB video memory. Laptop versions of these cards are not fully supported.